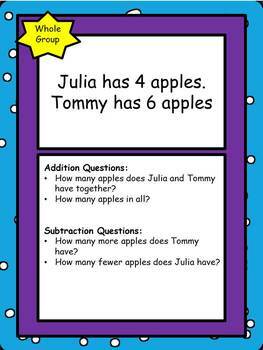 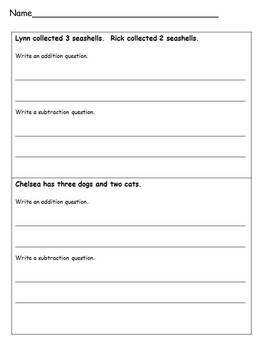 Teach students how to comprehend story problems by having them write the questions! 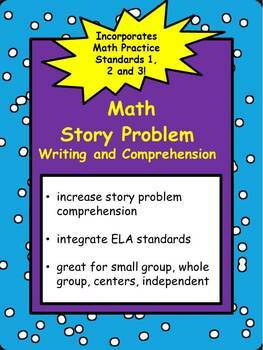 This activity integrates ELA standards into the lesson. 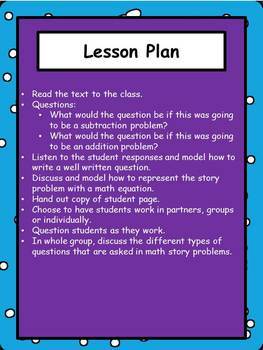 This lesson would also be helpful for math students on an RtI plan.